The result for the IBPS RRB Office Assistance Main exam 2017 is expected to be released on this week. The candidates can check the result on the official website. 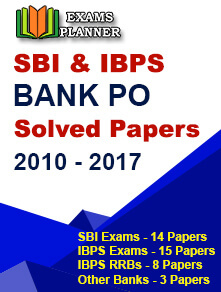 7 December 2017: The Institute of Banking Personnel Selection or IBPS is expected to publish the result of the RRB Office Assistance main exam 2017 in this week on the official website www.ibps.in. The exam was held on 12th November 2017 in 12 different centres in India. According to the source, IBPS will publish the result on or before 9 December 2017. Here are the steps by which the candidates can check their results on the official website of IBPS. The candidate has to enter the registration number and password in the provided spaces. The candidates can download and take a print out of the result for future reference. The examination took place for the 8,418 vacancies of Office Assistant posts. The allotment for the same will be done in January 2018. 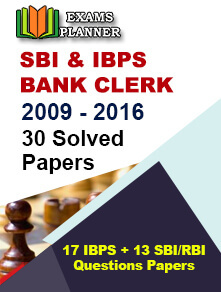 The Institute of Banking Personnel Selection or IBPS is an autonomous body for rendering assistance in recruiting, selecting, taking care of placement, designing and developing suitable measurements tools. They serve exclusively for all the Public Sector banks, SBI, Associated Bank of SBI, NABARD, SIDBI, a few co-operative banks, LIC and Insurance Companies.